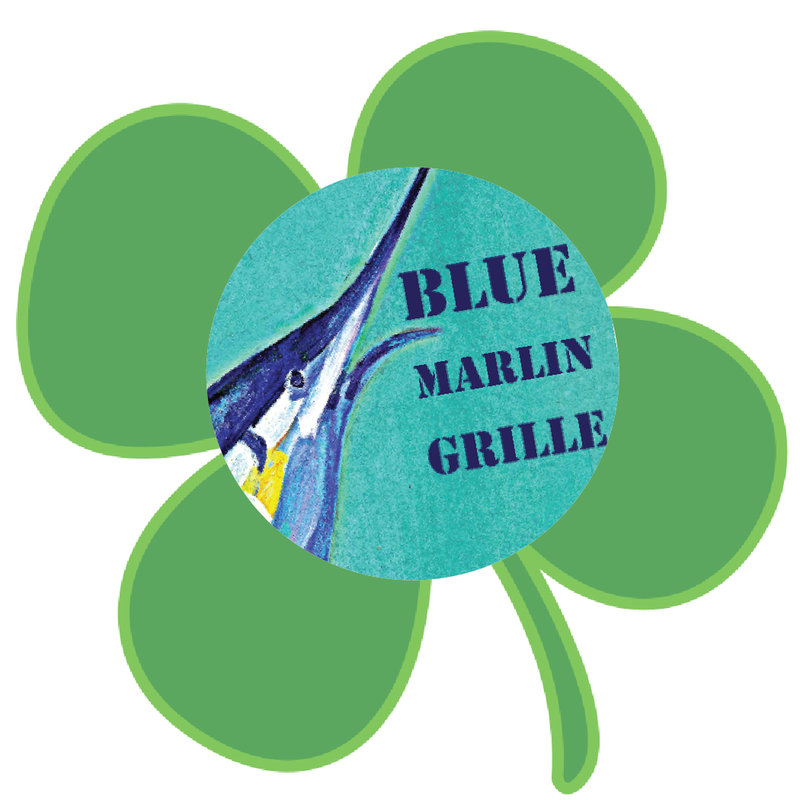 Come join us for some fun at the Marlin this Easter! Chef Jay will be preparing delicious baked ham and savory roasted lamb dishes served with fresh vegetables and warm bread from the oven. Call 978.768.7400 for holiday reservations, OR walk-ins are always welcome too! We look forward to seeing you!